Free parking and disabled parking, Dogs welcome, but must be kept on lead at all times and mess cleared up. Hand sanitisers everywhere on the farm to use after handling animals. 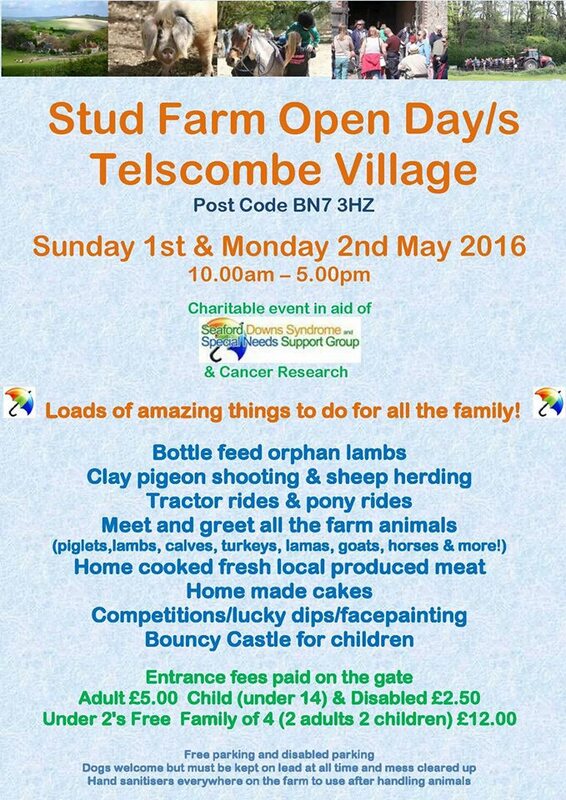 The farm open days raised £2,000. Many thanks to all involved.